Today’s networks are constantly evolving and expanding. New technologies, new equipment, and new applications must be integrated into the network. At the same time, existing networks must be maintained and upgraded. Anova Network Design Services assist our clients with developing detailed network specifications and implementation tactics necessary to achieve their business objectives. 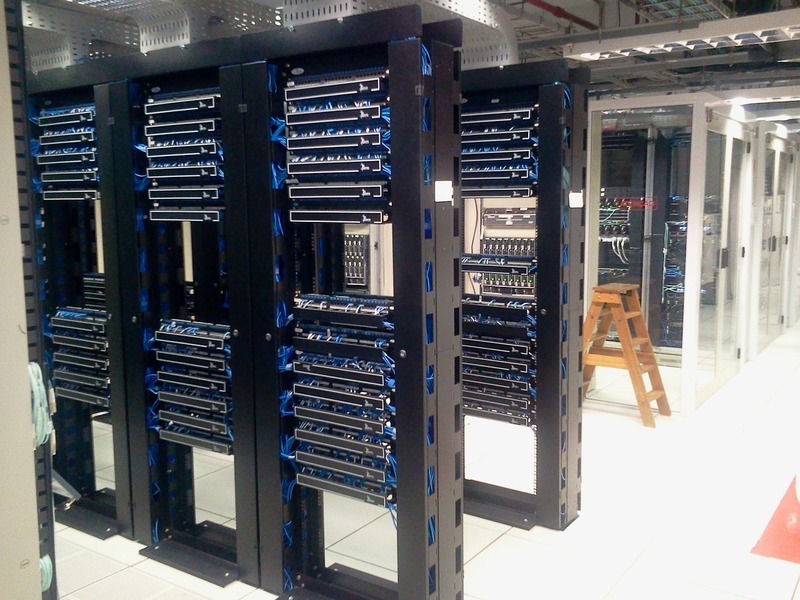 Our professional engineers produce a complete design for the physical, logical, and operational network infrastructures. In producing these design deliverables, we consider how the new technology will integrate into existing hardware and software and how it will be managed going forward.